Pets are a part of the family. We love them, take care of them, and of course – clean after them. However, in many cases, the fur and stains are definitely not an easy ordeal. Pet stains are quite common with indoor cats and dogs. These old stains of urine or vomit form if the "accident" isn't taken care of right away. It might "sink" into the carpet, floor or furniture, leaving unsightly faded spot, as well as a rather terrible odor. The odor might be gone sooner than the stain, but without proper treatment, it won't go anywhere, ever. Along with it, you need to handle the fur, especially close to summer time. Many people try and use regular rollers, which is great for just before you leave the house and need to get some extra fur off your jacket. But when it comes to your mattress, carpets, rugs, and upholstered furniture – this might not work. Cleaning pet hair is a serious process, and you won't believe how amazing the results are. Even your pet might not recognize it after a professional cleaning service. 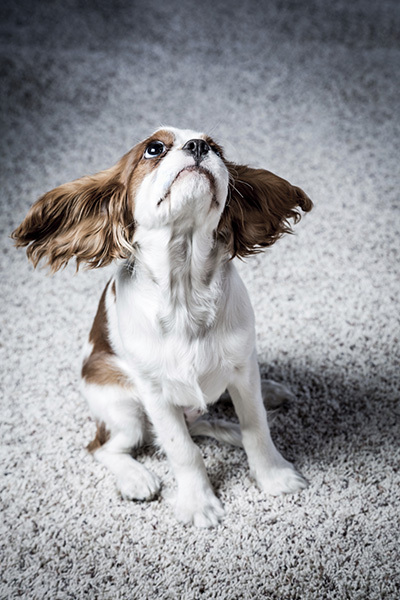 For all these issues and others, we at "Carpet Cleaning Altadena" offer professional, pet & eco-friendly products and cleaning solutions including pet hair cleaning, as well as stain and odor removal. No matter what kind of surface it is, you can count on us to make it look like new – from Persian rugs to antique upholstery, we will make sure it looks, smells and feels new by the end of the day.